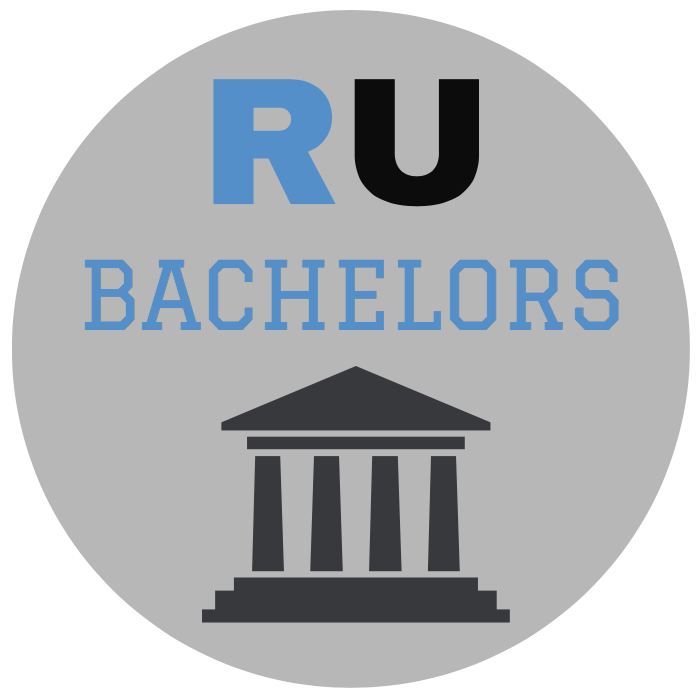 A Bachelors Degree from RainMaker will take your knowledge of RainMaker to the next level. In this video series you will learn how to set-up and utilize many features in RainMaker that can save your business time. After you have mastered this degree program, move down below to the masters program to take your usage of your RainMaker account to a whole new level. In this video we will guide you on how to set-up the ability to take payments and send over data to be imported into your account. We will also go over the core 4 which drives all automation inside RainMaker. In this video we will guide you on how to navigate and edit the business info side of your RainMaker settings.